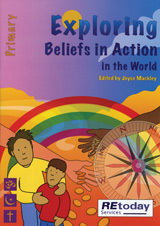 Religion concerns people - it is about believing, worshipping, valuing; it is about belonging to a faith community and living within the wider community. 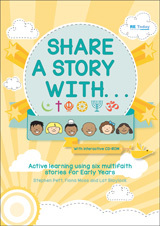 This publication provides ideas and resources to help teachers encourage pupils to explore this wider concept of religion, listening and talking to people of faith. 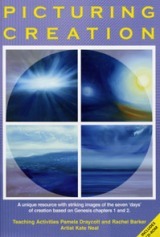 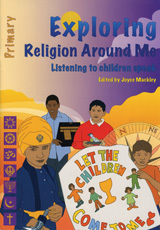 Contains interviews with children from a variety of faith backgrounds.